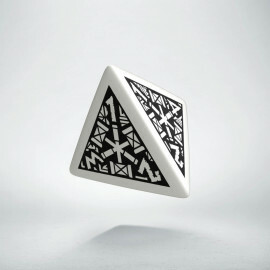 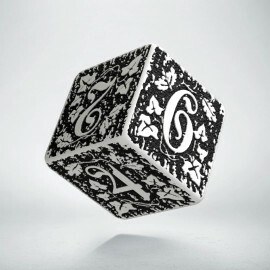 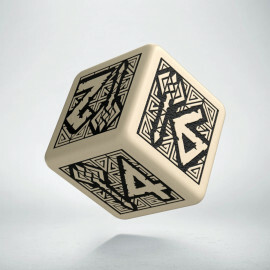 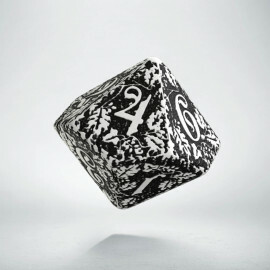 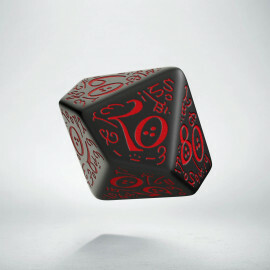 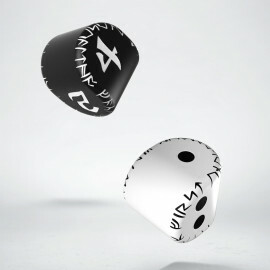 SINGLE DICE There are 462 products. 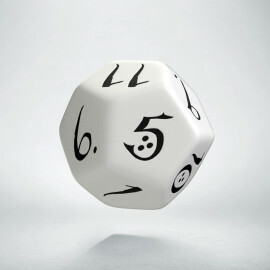 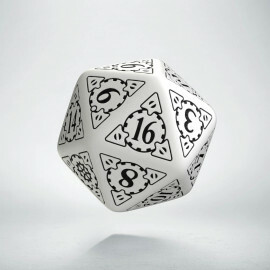 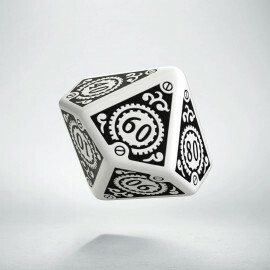 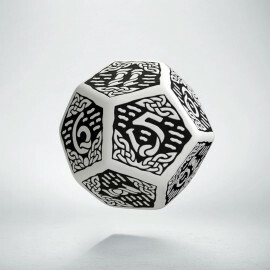 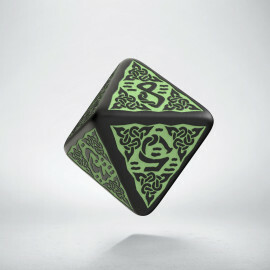 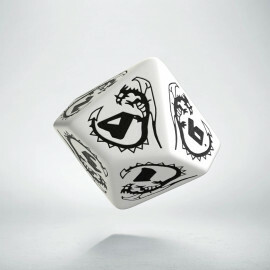 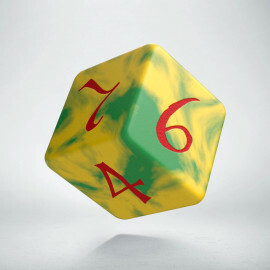 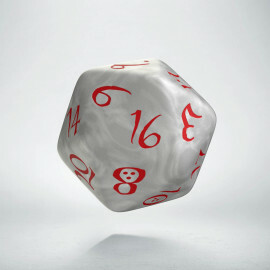 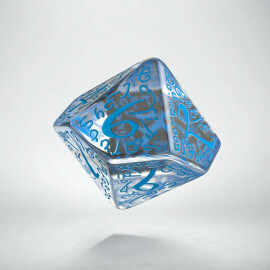 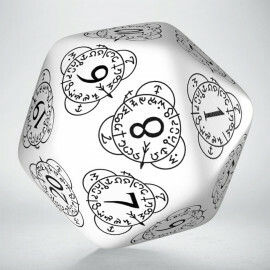 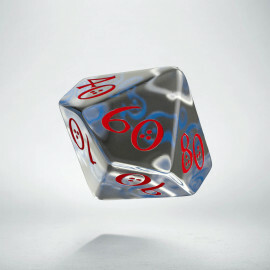 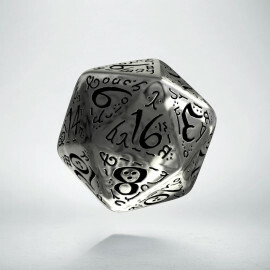 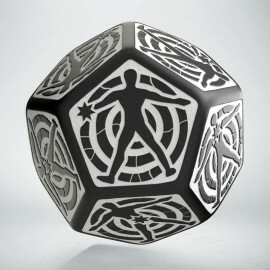 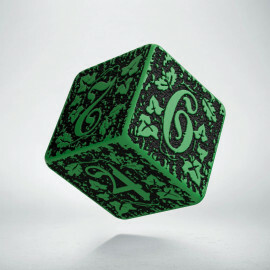 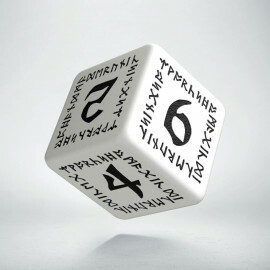 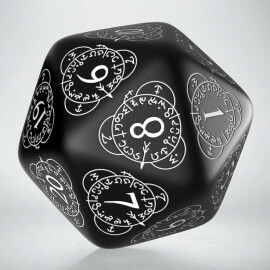 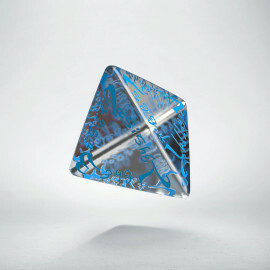 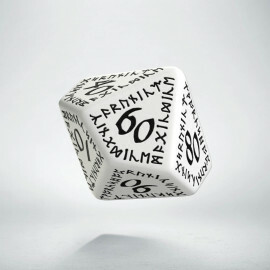 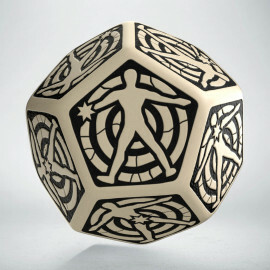 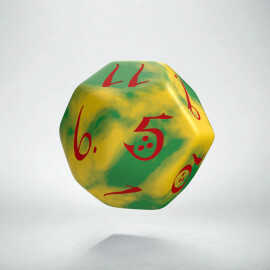 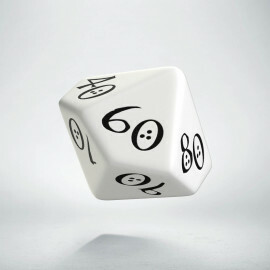 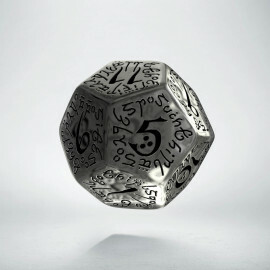 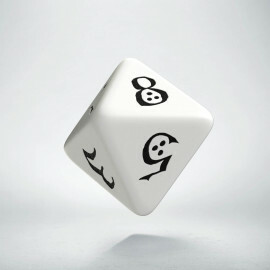 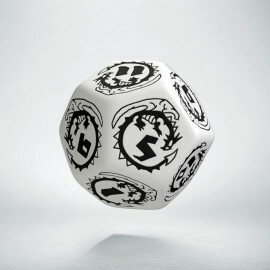 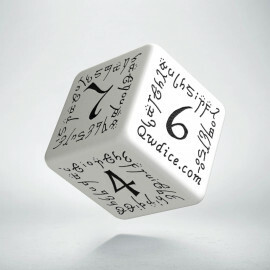 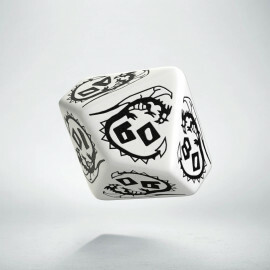 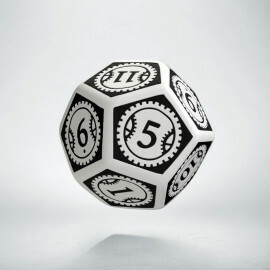 You need only or more “D-sixes” or “D-tens” or another big fat D20. We understand this because we make so many beautiful dice, that it's normal to make personal choices. The configurable set with your chosen singles is completely normal. Tell us what you need for your hero, for your game, for your campaign, for your dragon hunt and any other activity with dice, you will do. 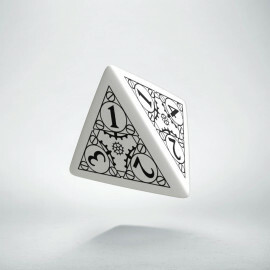 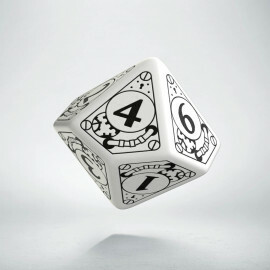 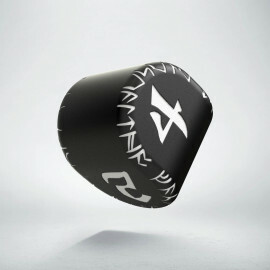 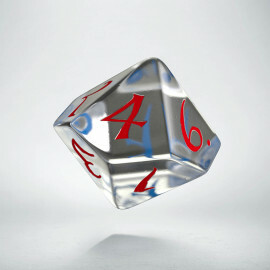 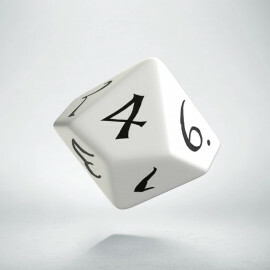 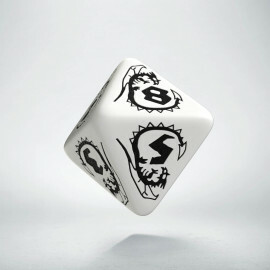 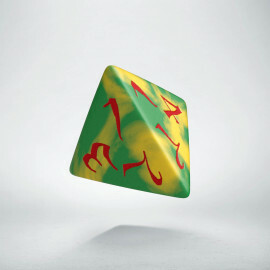 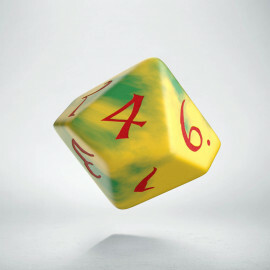 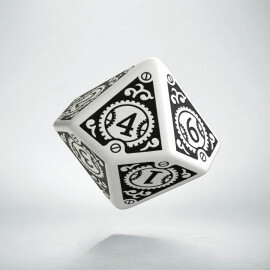 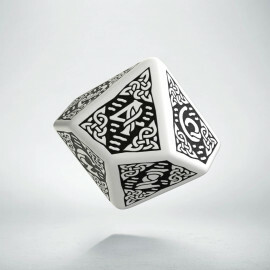 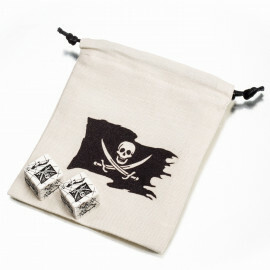 Singles are for people that wont to choose THEIR OWN SET with THEIR OWN COMBINATION OF DICE. Sometime in RPG games, you lose something more than a test. Sometimes you lose the dice! 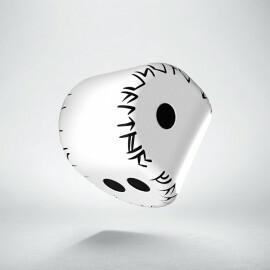 Tragedy, sorrow and shooting pain through the heart! 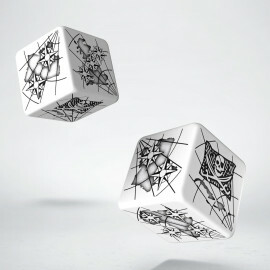 We understand, and we care. 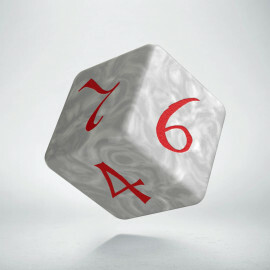 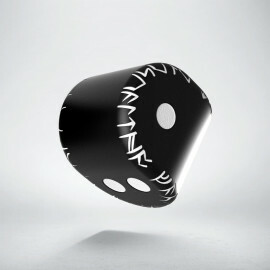 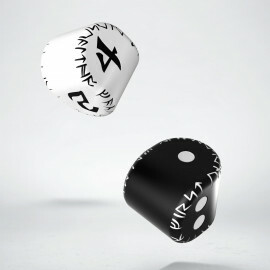 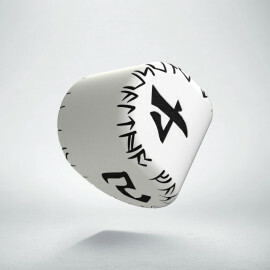 That’s the reason why we have many single dice for you, to fill the gap in your set. 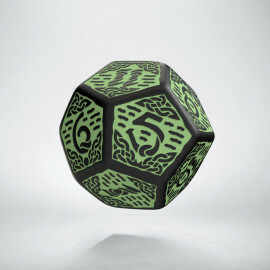 Find what you need, and we will ship the die to you even if you play in Arctic Station!